A: we accept the following payment methods: credit card; Money Gram; T/T; western union. A: Yes, we ship every order with their Tracking Number, and you can view the shipment state on the corresponding website. 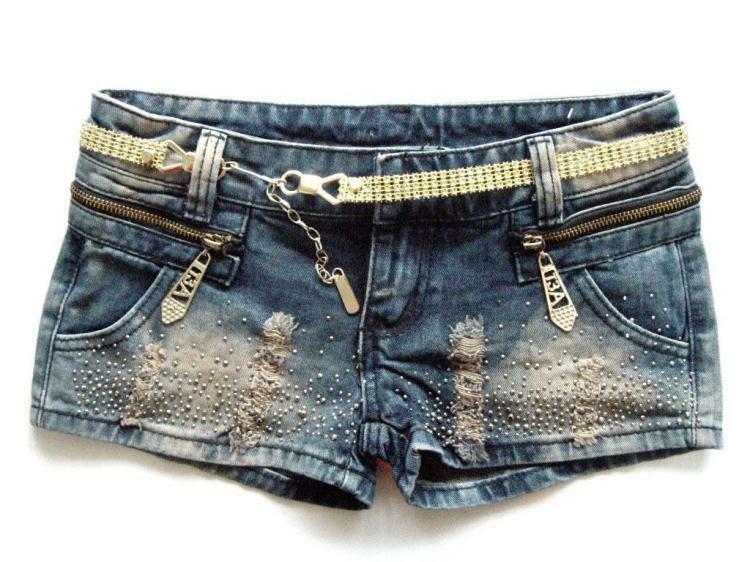 2012,new arrival,free shipping,european shorts, retro ,splice ,slim shorts ,wholesale and retail!!! 2012 new and fashion ladies' shorts for spring and summer.Viscose women 3/4 elastic baggy shorts hot item!! High waist denim shorts 2012 women's plus size jeans mm blue shorts women denim shorts, Free Shipping!